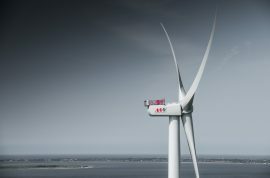 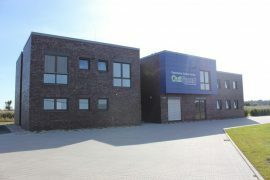 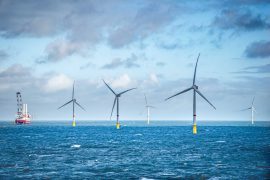 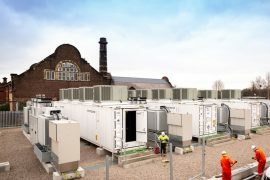 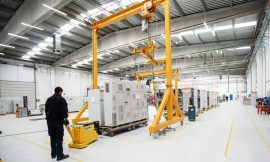 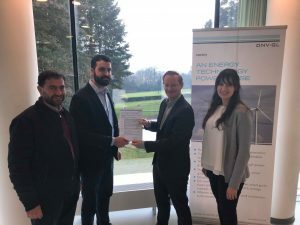 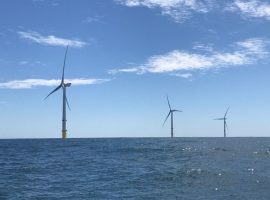 The Norther offshore high-voltage station (OHVS), which was installed at the offshore wind farm site on 22 August, has been equipped with an nCentric system providing wireless access for monitoring the substation from land. 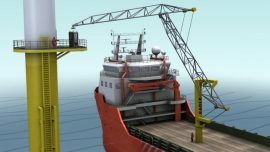 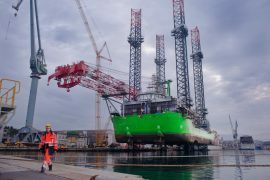 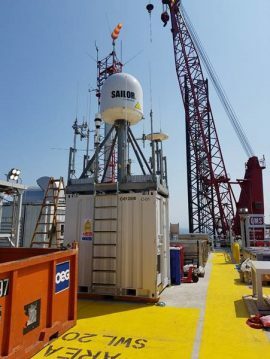 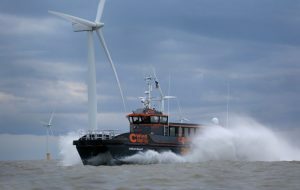 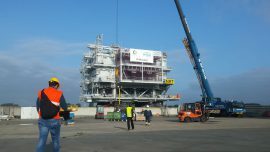 SeaRoc Group has deployed its SeaHub Communications System on Hornsea Project One’s Reactive Compensation Station (RCS) – the world’s first offshore RCS – thus delivering the third SeaHub system for Ørsted’s 1.2GW offshore wind farm in the UK. 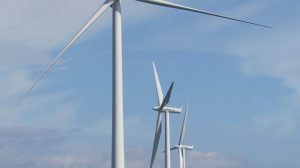 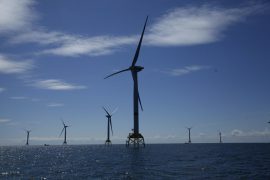 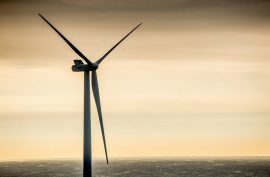 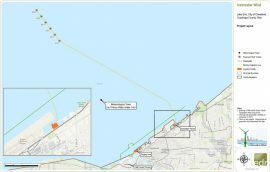 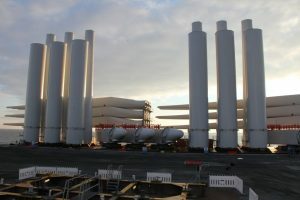 The technical staff of Ohio Power Siting Board (OPSB) has published its Report of Investigation, recommending that the Board approves the construction of the proposed Icebreaker offshore wind farm in Lake Erie, subject to certain conditions. 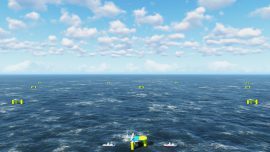 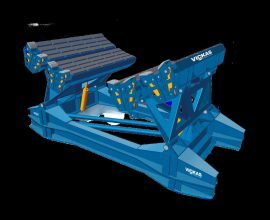 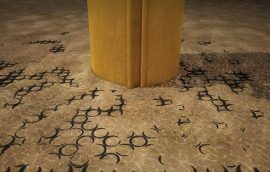 Scour Prevention Systems has won a full US patent for its Scour Prevention Mattresses (SPM), designed to protect offshore structures, cables and pipelines from scour. 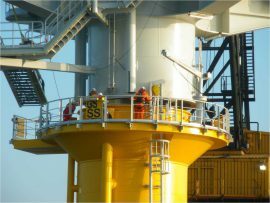 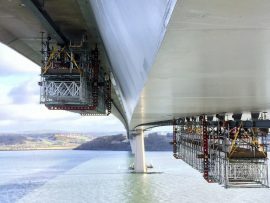 Structural engineering specialist Conbit has designed a re-usable sea-fastening solution for monopiles.